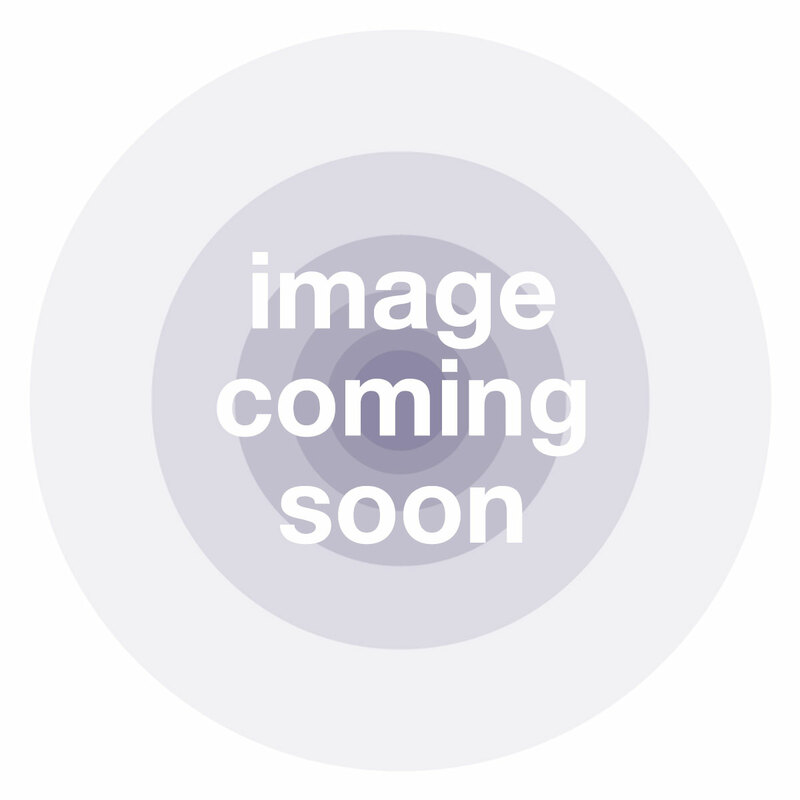 DiGiGrid is a manufacturer of high end professional audio interfaces. 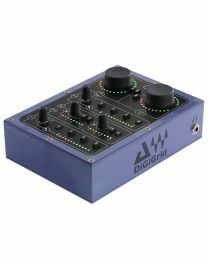 A joining of forces between two of the industry's greatest manufactures, Wave and DiGiCo, DiGiGrid combines the cutting-edge technology of the former's software development with the rugged build and ease-of-use of the latter's console design. The end result is a series of solid interfaces that act as DSP servers, audio interfaces and MADI interfaces. The DiGiGrid IOS is the flagship offering from the brand. 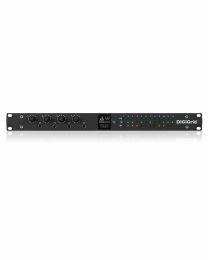 This beast is not only a high quality audio interface for your favourite DAW but the DiGiGrid IOS also acts as a DSP server for the Waves SoundGrid system, allowing for additional plugin processing power. 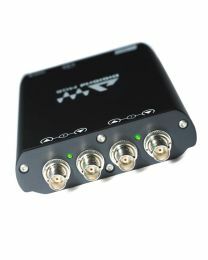 The IOS also has eight inputs, eight outputs, eight world-class microphone preamps and 4 Ethernet ports for connection to your Mac or PC. 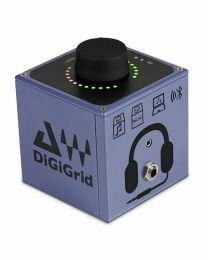 There are also a range of interfaces specifically for connecting Pro Tools and SoundGrid, including the DiGiGrid DLS which is an all-in-one processing and networking hub designed to bridge Pro Tools and SoundGrid, and the DiGiGrid DLI which offers the same bridge technology in a smaller chasis without the server features. 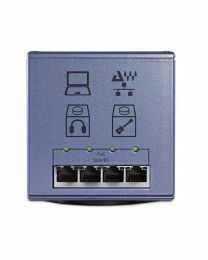 The DiGiGrid MGB and MGO are MADI interfaces that allow for connection between MADI consoles, either via BNC or optical connectors, to Waves SoundGrid allowing for a huge amount of realtime plugin processing power. 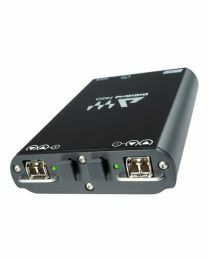 In addition, FOH engineers can now record entire performances with ease by connecting the DiGiGrid MGB or MGO to their DAW using a Ethernet cable and recording up to 128 channels. 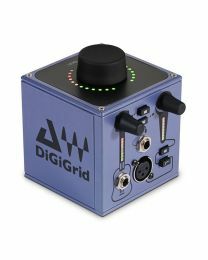 DiGiGrid is the perfect accompaniment for Pro Tools and SoundGrid users who are looking for increased performance and stability.